Taylor is currently studying Music Education from the prestigious music program at University of North Texas. She UNT choir member 2017-2018 & a worship leader at her church as a vocalist/pianist for past 5 years. She grew up in Springtown, Texas where she was an active participant in theatre and choir. Her other accolades include: UNT University Singers Choir member 2018-2019 - On Stage Chorus - The Cunning Little Vixen Received gold at TSSEC State Solo and Ensemble competition all years of high school Outstanding Performer Award senior year Received a chair in the 2016-2017 Southwest American Choral Directors Association Honor Choir in Kansas City Nov 2018 Received a chair in the TMEA All-Region, Area, and 2017 All-State Choir Her main passion is teaching and we are excited she’s a part of our Creative Soul Team! 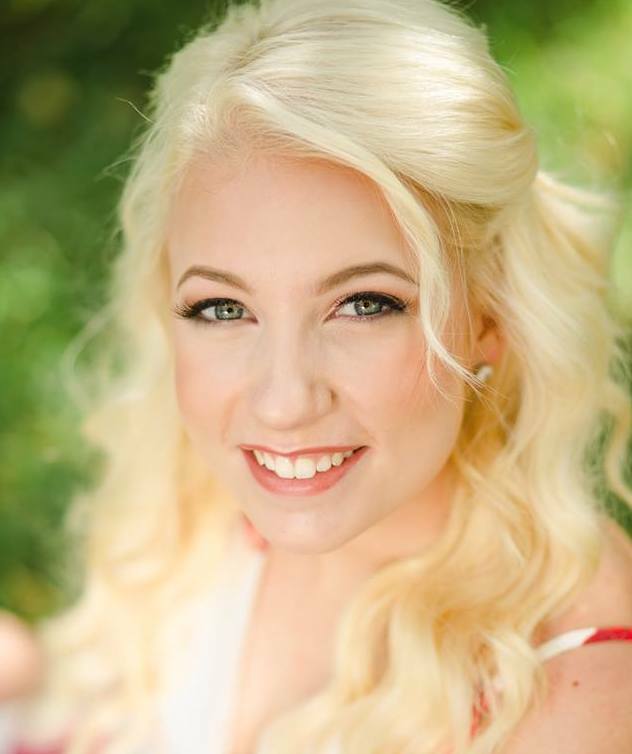 Taylor is also a member of the worship team at Trinity Fellowship church in Decatur where she plays piano and sings. Taylor loves working at Creative Soul Music School because it gives her an opportunity to teach kids how to play what they feel and be free with their musicianship.